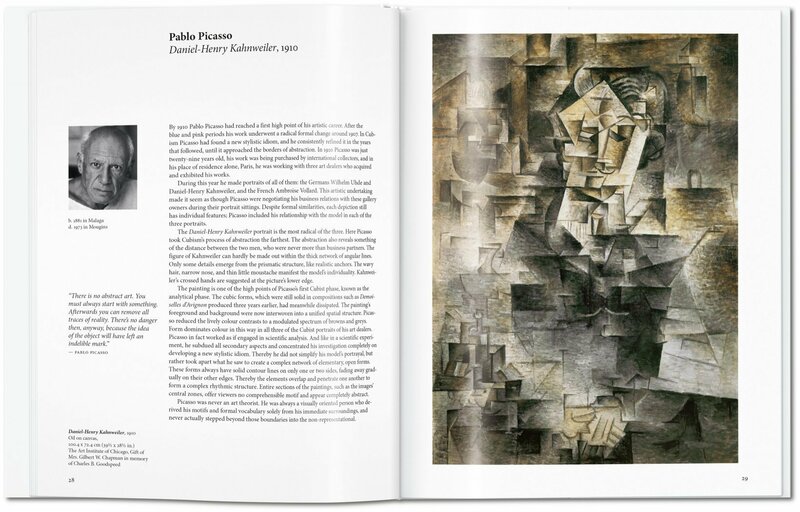 The 20th century saw art go abstract. Where once clear certainties and indisputable forms prevailed, now anarchy seemed to reign supreme. 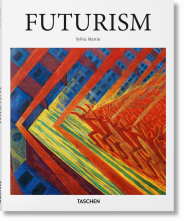 Sensibilities diffused into strange new shapes, colors assumed new significance, lines abandoned literal meaning. 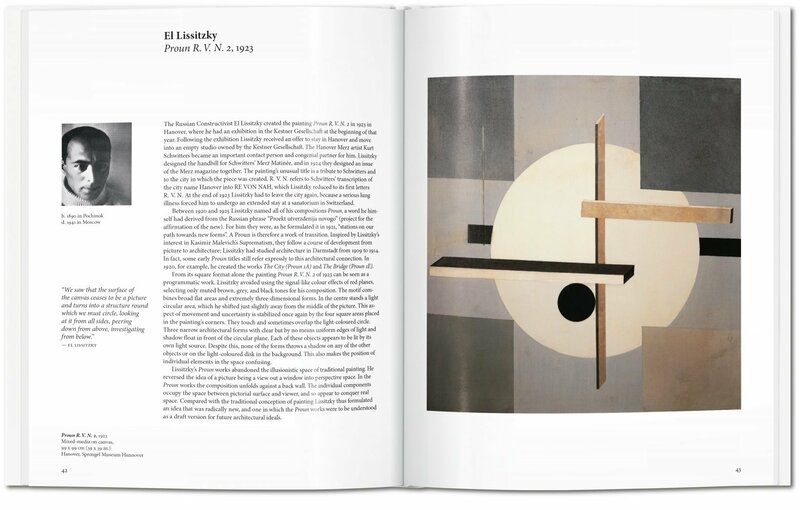 Dive in and discover some of the most dynamic and progressive art of modernity. 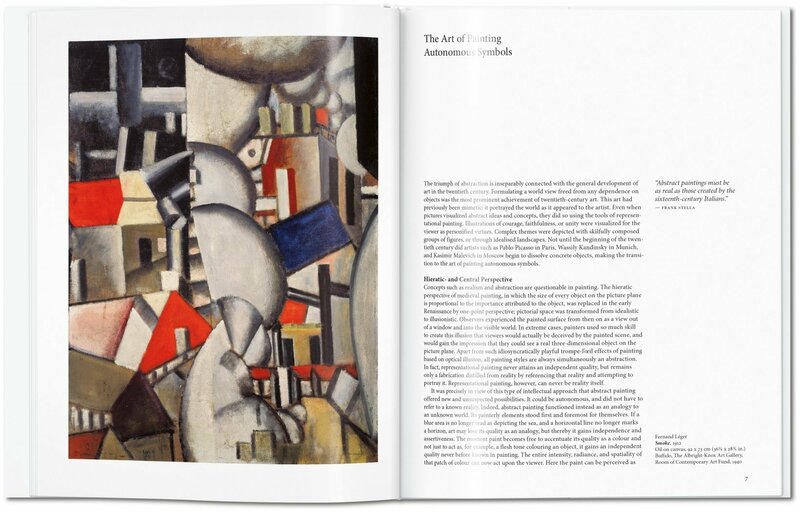 Abstraction shook Western art to its core. In the early part of the 20th century, it refuted the reign of clear, indisputable forms and confronted audiences instead with vivid visual poems devoid of conventional representational imagery and characterized by allegories of emotion and sensation. This radical artistic adventure established new artistic means, as much as narratives. 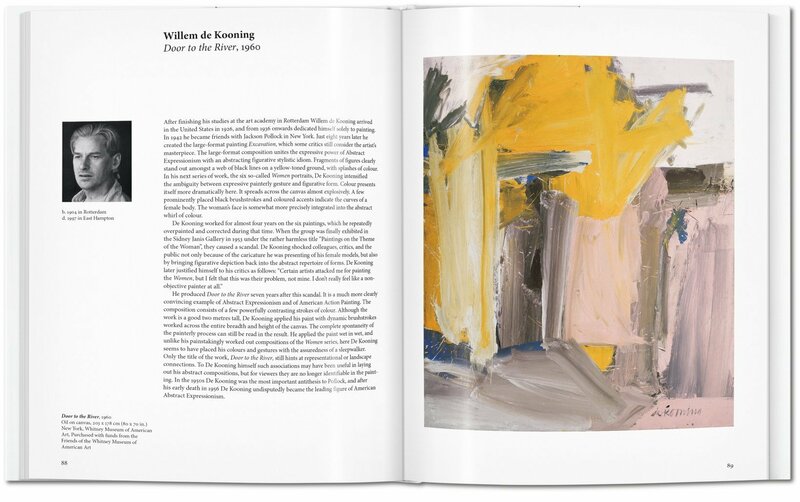 Expression became characterized by shocking juxtapositions of color, light, and line. 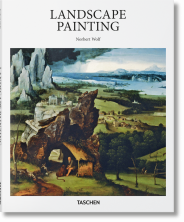 Artists abandoned the conventions of brush and easel and played with new materials and methods of artistic gesture: commercial paints and housepainter’s brushes, working on unstretched and unprimed canvases, moving the canvas to the floor, and applying paint with hands. 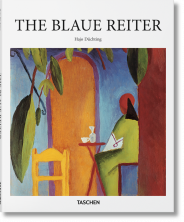 Dietmar Elger studied art history, history, and literature at the University of Hamburg. 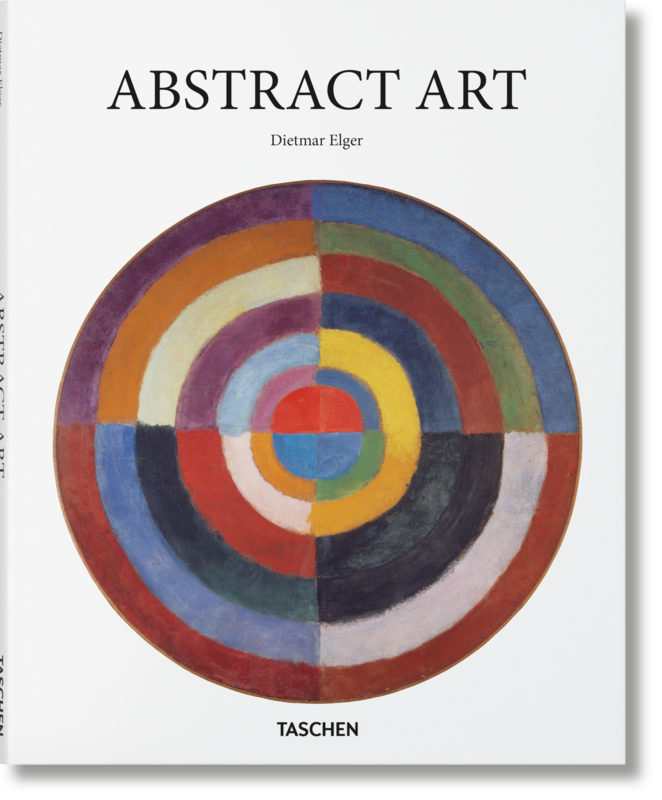 In 1984/85, he was secretary of Gerhard Richter’s studio and between 1989 and 2006 curator for painting and sculpture at the Sprengel Museum, Hanover. 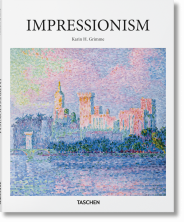 He has organized numerous exhibitions on modern and contemporary art and has directed the Gerhard Richter Archive at the Staatliche Kunstsammlungen Dresden since 2006. 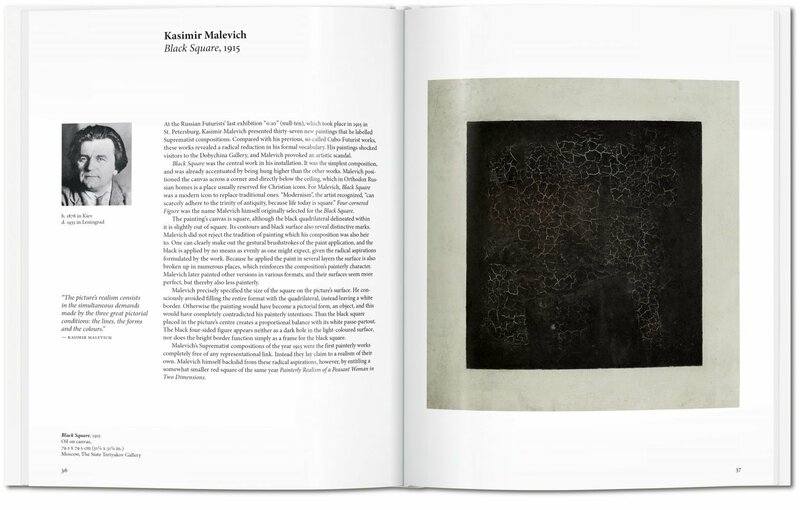 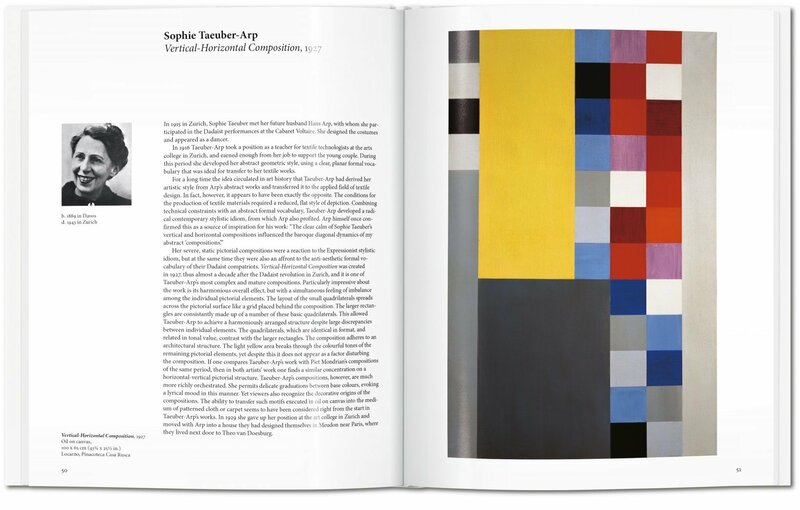 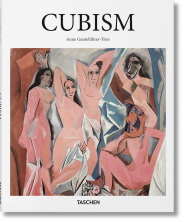 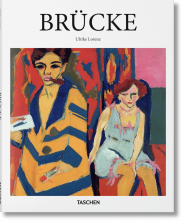 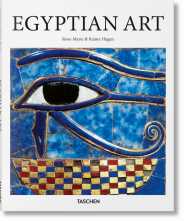 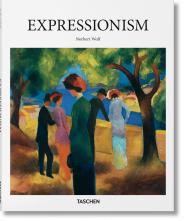 For TASCHEN he has authored the volumes Expressionism, Dadaism, and Abstract Art.